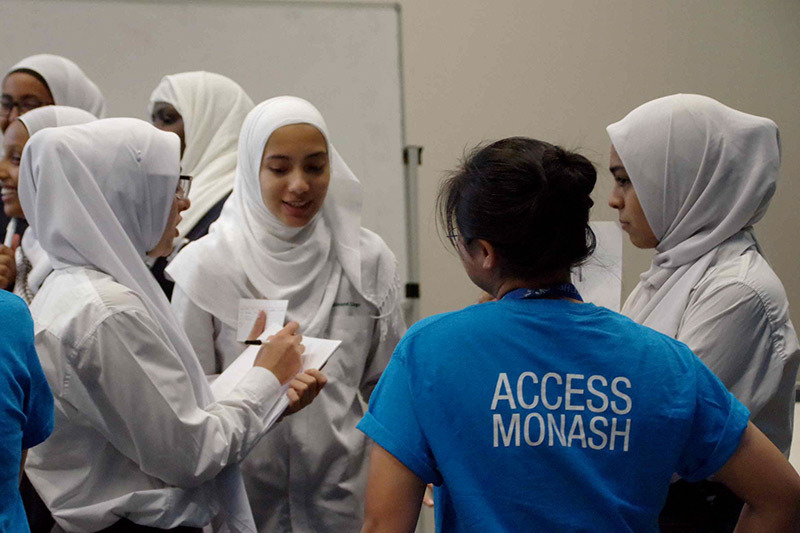 The Access Monash Mentor Program by Monash University commenced on Monday 18th March with 22 students from Year 11 & 12 participating. 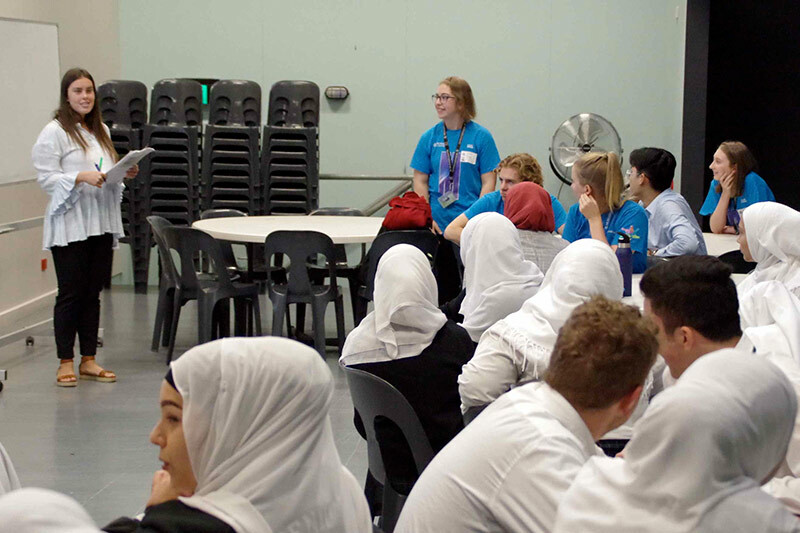 The Program pairs VCE students with experienced and engaged Monash University students. 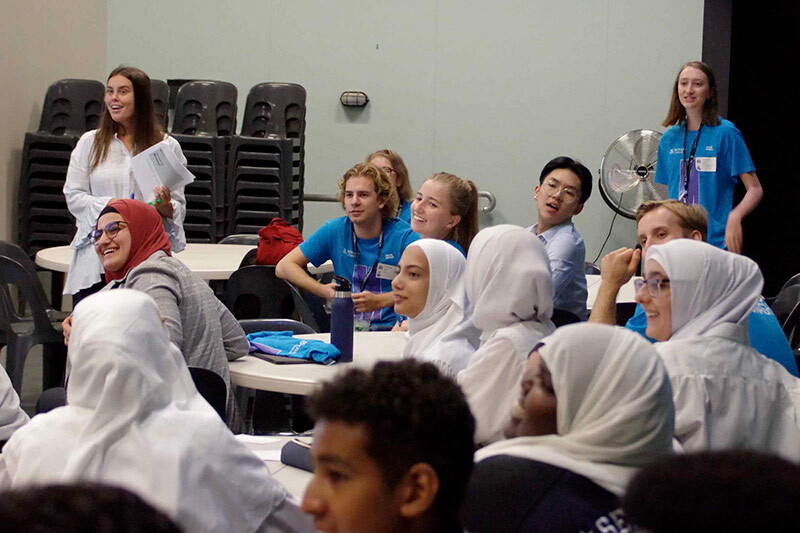 The mentoring sessions and activities are designed to help mentees explore and extend their interests and career & study options, develop future plans based on these options, as well as build their study techniques, goal-setting, effective communication, motivation, and resilience.